Are you a cunning pirate? Or how about a cold-hearted mercenary with a flair for trading. A scoundrel with a heart of gold maybe? Well at the edge of everything dangerous, you will find out in Double Damage Games’s latest space simulator, Rebel Galaxy. From the same people who brought us Torchlight to fill that Diablo void when things were going downwards, one can see that slight similarity in Rebel Galaxy. 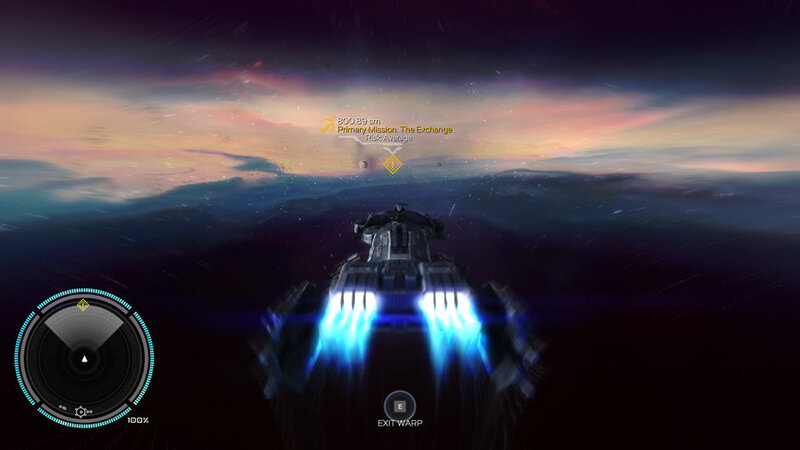 In a time when there seems to be a void for space simulators where most would have played Elite: Dangerous and Star Citizen is still nowhere near release, Rebel Galaxy seems to answer. Putting you into the captain’s seat of an old ship which has seen its glory days during your mysterious aunt’s time, you must now travel the edge of the galaxy looking for clues to find her while taking that extra job to put some credit into your pocket. 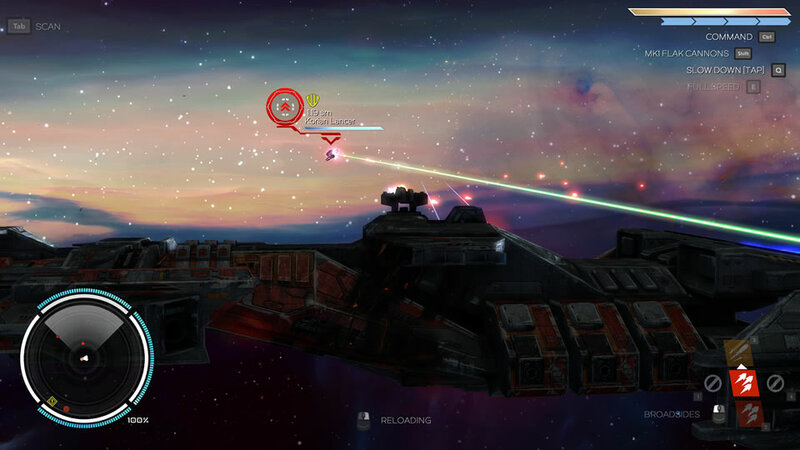 While it does sound like your standard non-linear open world game with a central main quest and lots of side quest, it is the style of Rebel Galaxy that sets it apart. 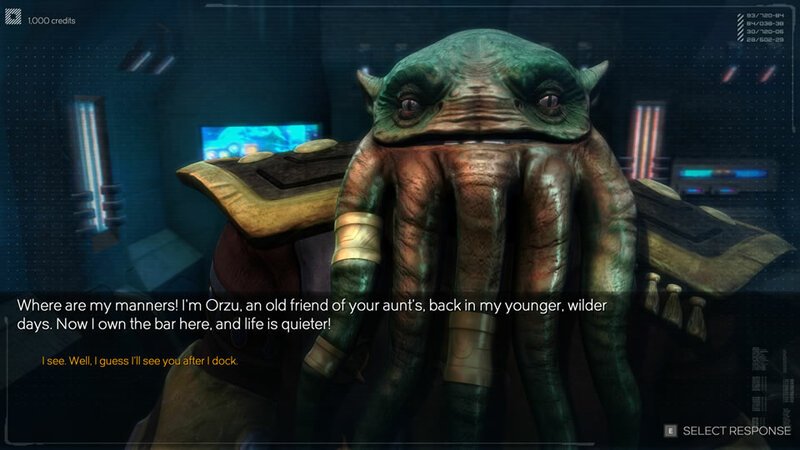 From the very happening cowboy inspired music (that developers Double Damage Games has kindly released the list) to the attitude of the various NPCs you meet in space bars and the enemies that you encounter as you try to carry out trade runs, Double Damage Games has done an excellent job putting together an enjoyable experience for space rogue wannabes. Combat mechanics is simple enough that even casuals will slip in like an experienced star captain in now time thanks to the AI that gives you a helping hand with the guns on board your ship. In fact I would suggest just taking on the controls of the broadside weapons and steer your ship while the AI handles the turrets. This works most of the time except when taking on more dangerous foes. Graphic and sound wise, everything looks good and sounds good as expected of today’s games. While not mind blowing to put my Zotac 980Ti to the max, for a sub 20 dollar game, this is above expectations. Even the dialogue is well done enough to put some bigger games to shame. 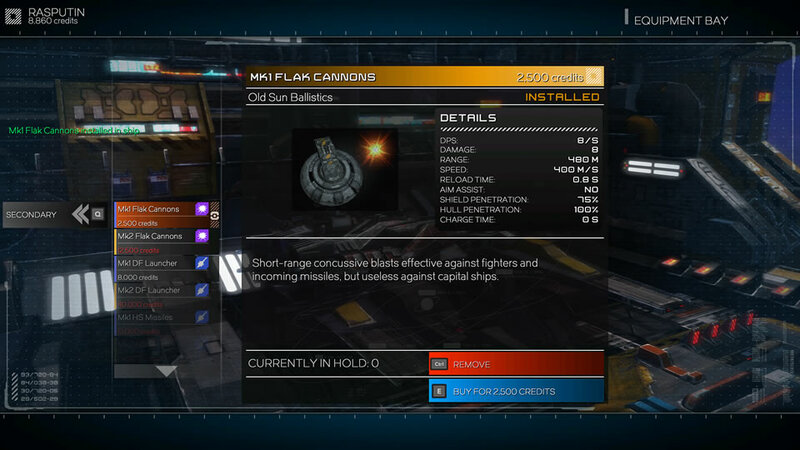 Overall Rebel Galaxy looks to be the game that would be Firefly if it every be made into a game. Something both space similar fans and casuals would want to pick up over at the STEAM Store and GOG.com.